Facebook is placing more emphasis on the type of content that users will find interesting and serving up that content in their newsfeed. As a result, the more people engage with your content, the more of your content they will see. Ideally everyone following your page would be interested in everything you share. Unfortunately, that is not the case. So, how can you reach the audience that would be interested in the content you share? Audience Optimization. And it’s free! Audience Optimization is an organic targeting tool to help publishers reach and engage their audience on Facebook and better understand the interests of people clicking on their posts. *If your Facebook Page has at least 5,000 likes the Audience Optimization is automatically available. 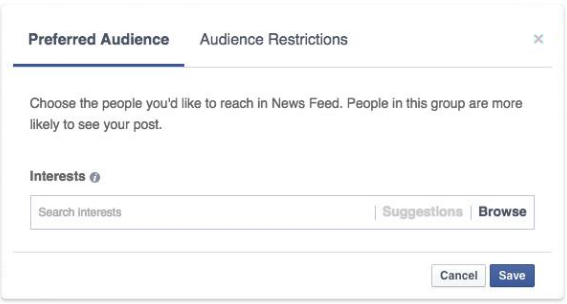 If you have fewer than 5,000 likes please follow the below instructions for activating the Audience Optimization tool on your page. 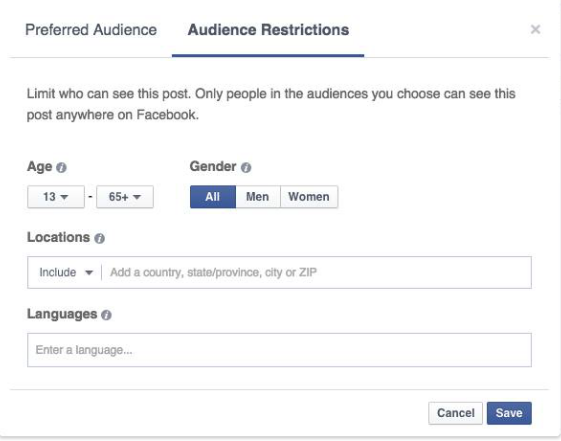 Make sure you turn on the Audience Optimization tool on your Facebook page. Go to ‘Settings’ in the upper right corner. Click ‘General’ on the left side of the page. Check off the box that allows you to begin using the feature. Preferred Audience: Add interests that match your post or interests of those people who are most likely to enjoy your post.People with these interests are more likely to see your post. Interest tags do not limit reach. We recommend selecting tags that are related to your event or story. 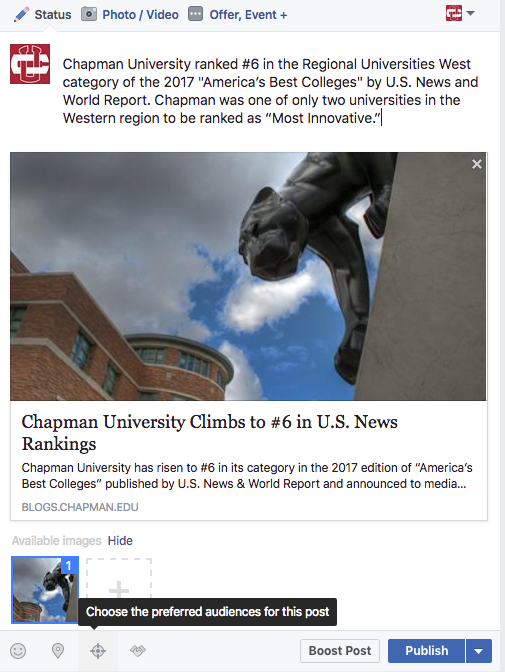 For example, the above post could use “Higher Education,” “Chapman University,” etc. Once the post is published, review the analytics to determine the success of your audience optimization.